Hi! 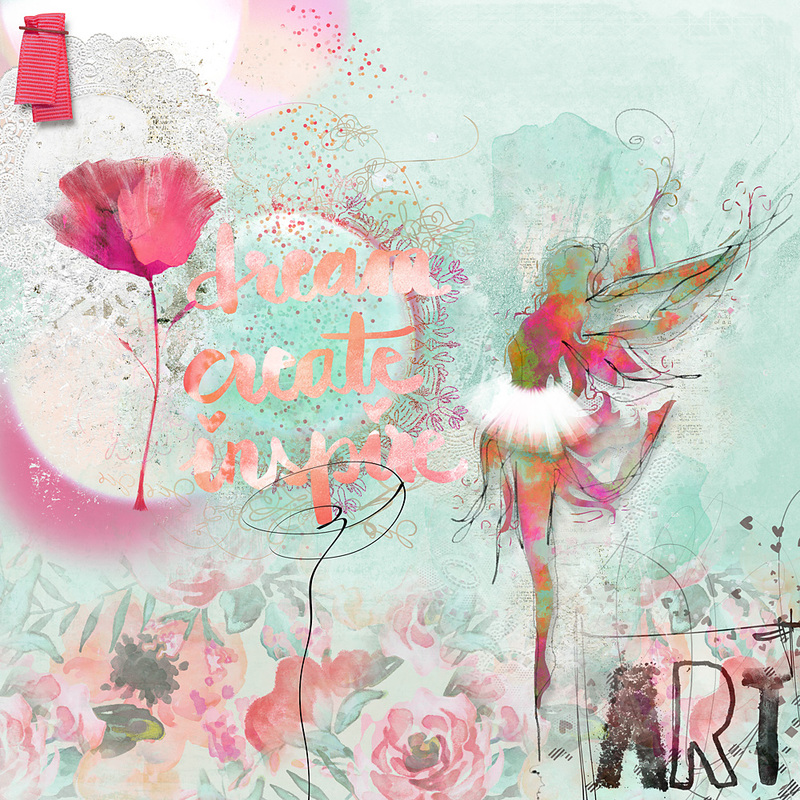 Cindy here with a page I made using artTherapy No1 Collection by NBK-Design, that has just been re-released at The Lilypad. I absolutely love the name of the collection, because it’s excactly what I do with digital scrapbooking supplies; I’m not much into memory keeping, but I love playing in Photoshop in my free time. It’s my creative outlet. Like all NBK collection, artTherapy No1 is jammed packed with styles and artsy stuff. My most favorite pack is the Editable Watercolour fairies; they come in editable psd files, but I must tell you they are so awesome that I used one as it was, no editing! 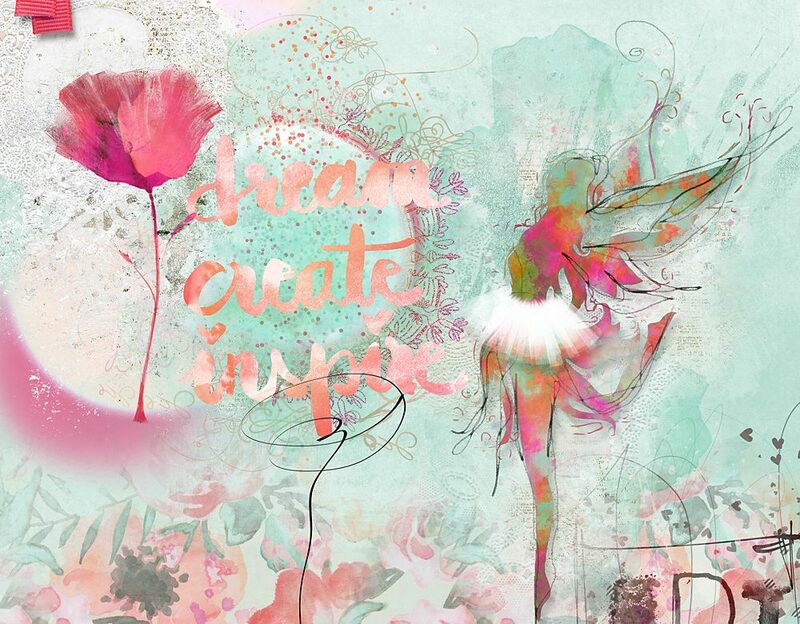 I chose a wonderful word art as a focus point on my page, and played around with the brushes and the styles. You can find artTherapy No1 Collection at The Lilypad. Be sure to check out the new option to buy individual packs or money saving bundles via a drop down menu.